While we do offer the largest forklift range in the industry, there are times when certain applications require specialised forklift attachments or accessories. We have you covered. 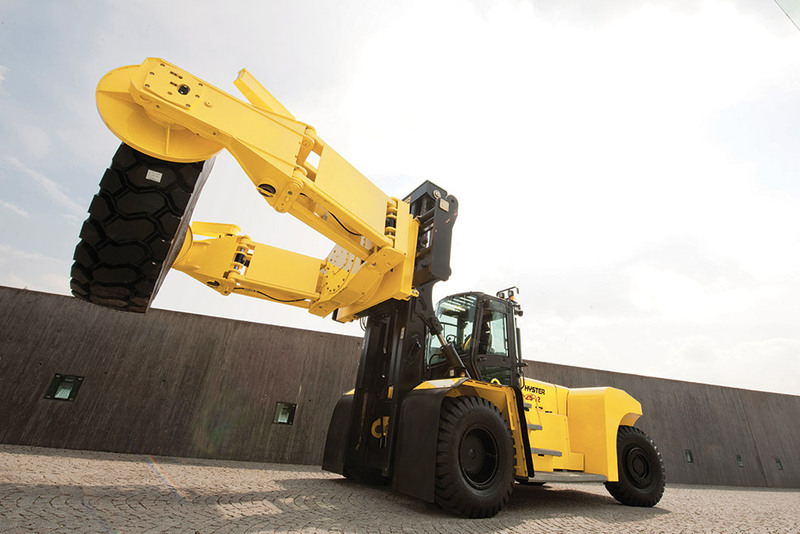 We have a huge range of forklift attachments for just about any application. Everything from paper roll clamps to double pallet handlers. With this much choice, there is nothing you can’t move.